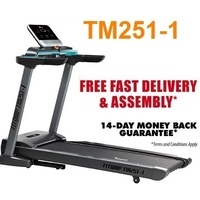 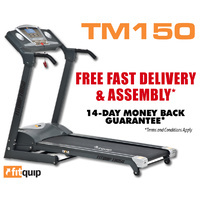 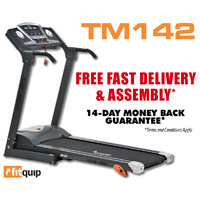 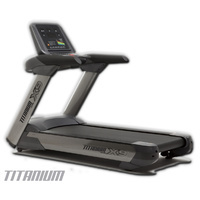 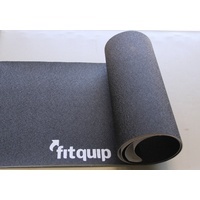 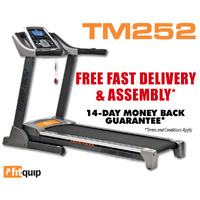 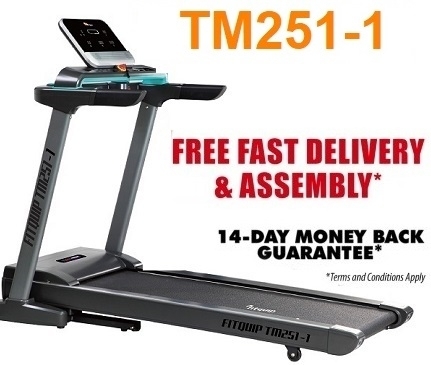 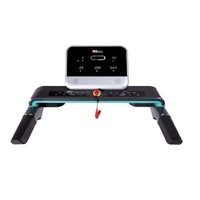 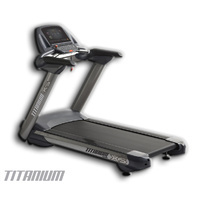 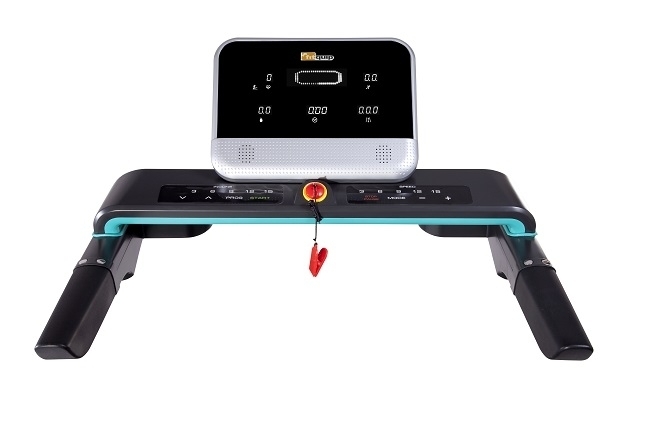 The Fitquip TM251 Treadmill is a strong and stable treadmill designed with families in mind. 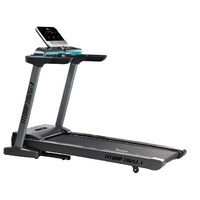 Not as cumbersome as the larger running treadmills this machine fits nicely into the family home. 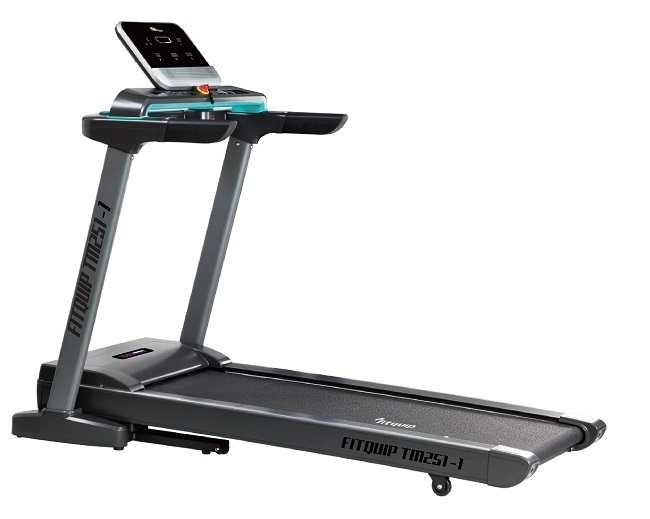 With its robust frame and large running mat this treadmill is ideal for running and with the MP3 and USB interface you can listen to your favourite music at the same time.